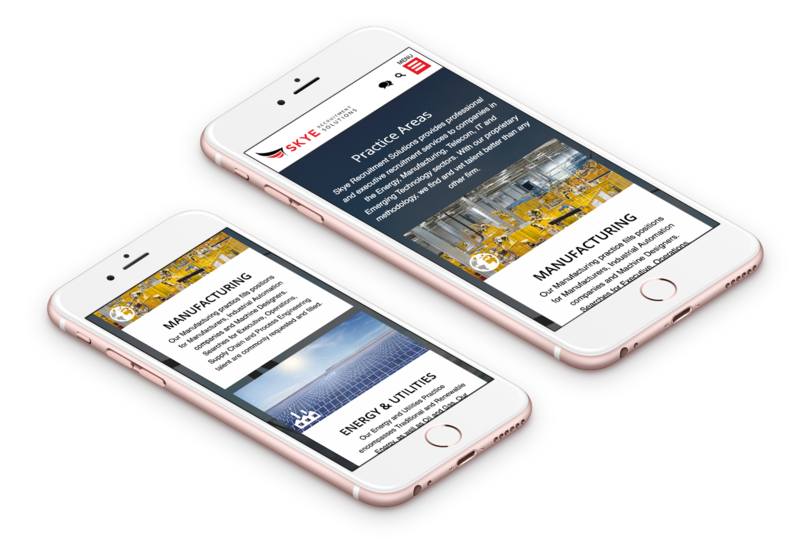 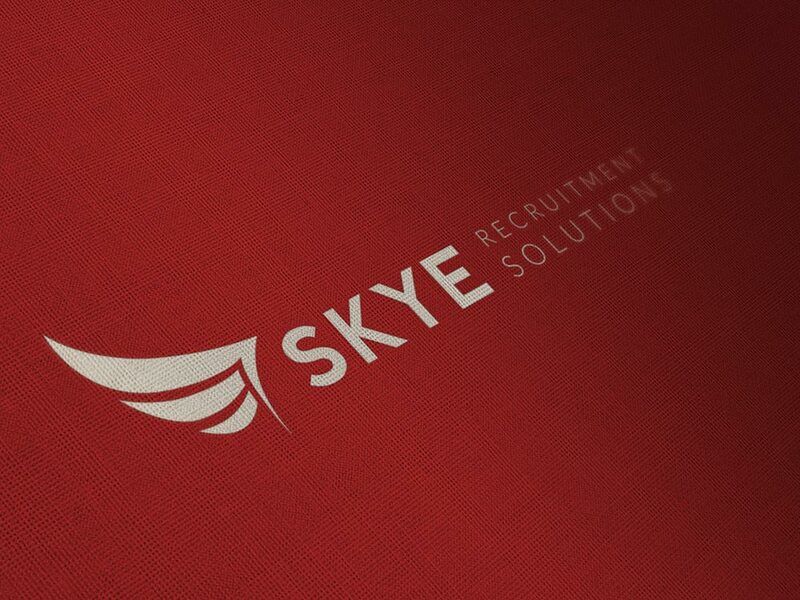 Skye Recruitment Solutions provides executive and professional recruitment services to companies in the Energy, Manufacturing, Telecom and Public Safety sectors. 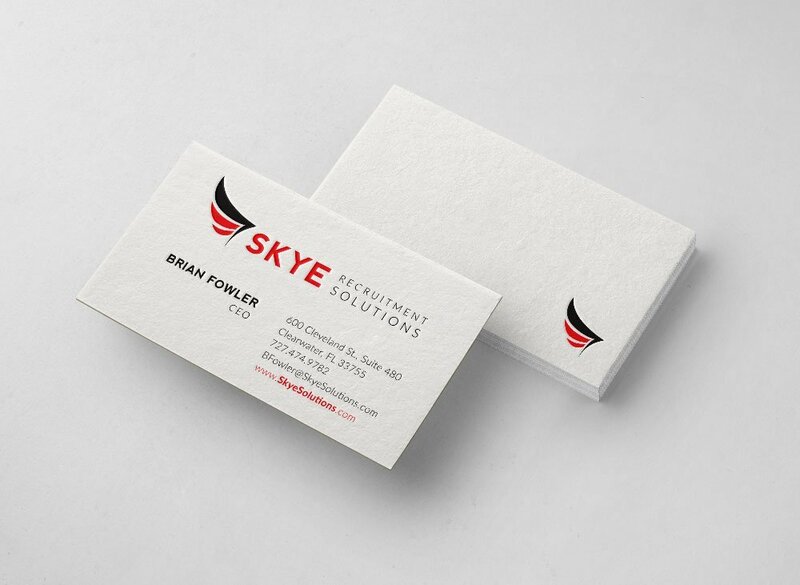 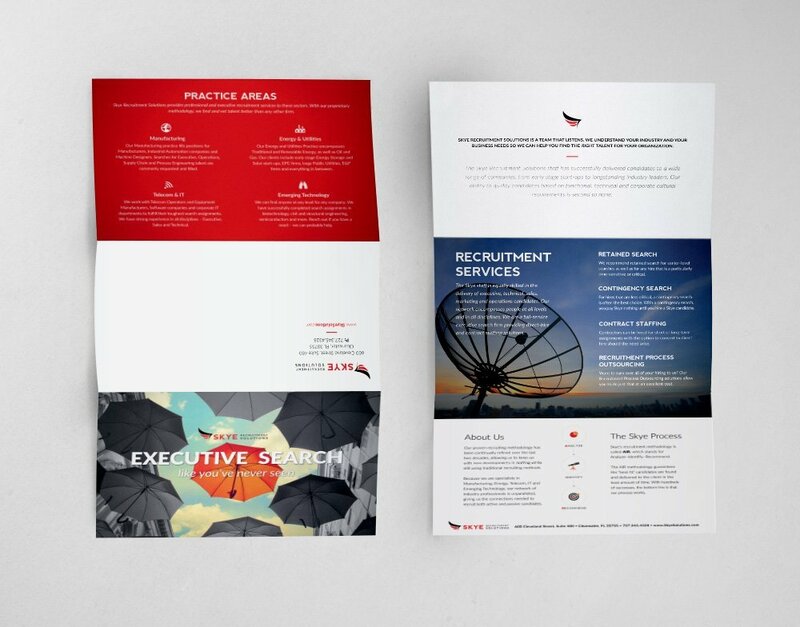 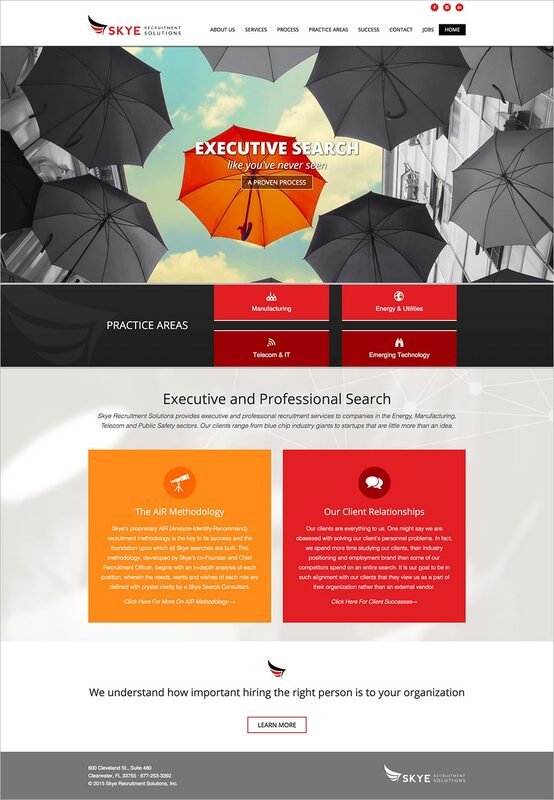 Skye contacted us for a custom logo and a responsive site featuring a clean and contemporary design. 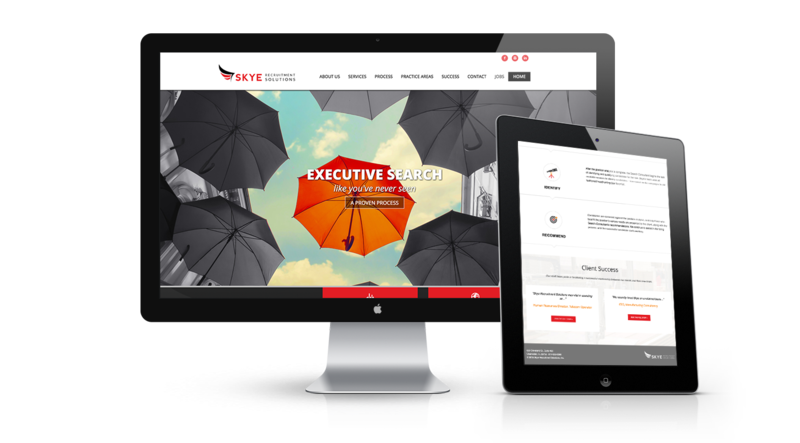 The site’s ease of use, bold images and to the point content make Skye’s services understandable and desired.